Speaker | Jonathan W. Allen, Sr. Sharing from the lessons learned in applying God’s sovereign guidance though his word in marriage, parenting, mentoring, and as a successful entrepreneur. 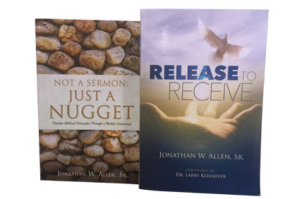 Jonathan W. Allen Sr. has a wealth of experience gained as a successful business owner, community leader, minister and family man. 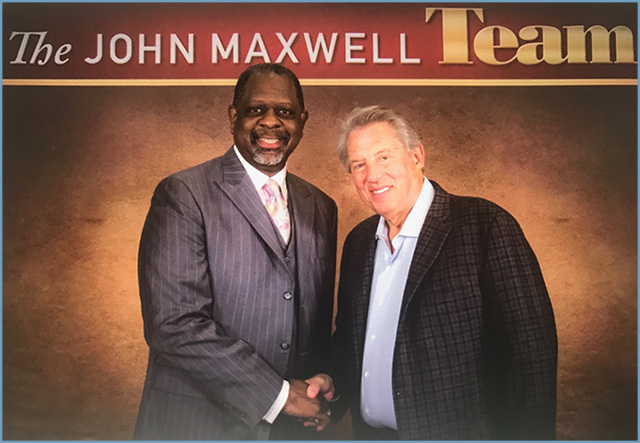 The common thread throughout this knowledge is his ability to leverage it and impart some knowledge to others through workshops, keynote addresses, sermons, and seminars. 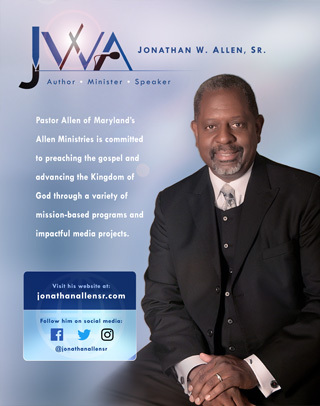 There are a variety of topics Mr. Allen can deliver to your business, organization, or ministry, but principally he focuses on entrepreneurship, effective leadership and success principles. 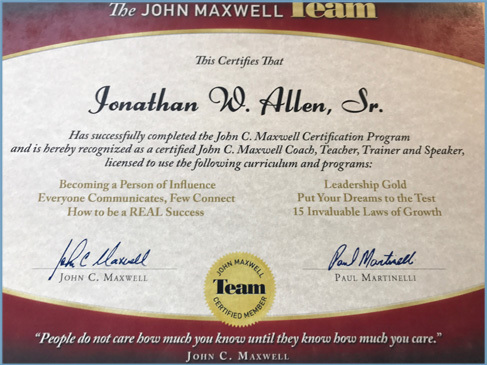 For more information on topics or to discuss your upcoming event, contact the Marketing/Events Manager at marketing@jonathanallensr.com.